N2applied – Advanced nitrogen applications. N2 enables the farmer to recycle nitrogen and produce his own fertilizer with lower greenhouse gas emissions, improved resource efficiency and reduced cost. N2 enables farmers to produce cost competitive, high quality fertilizer from manure, air and renewable energy – and reduce ammonia emissions at the same time. N2 aims to fundamentally improve global food production by enabling farmers to produce their own fertilizer from manure, air and renewable energy. More than 22 million tons of ammonia are lost from livestock farms around the world every year. Losing ammonia to the air or to the ground is not sustainable. Lost ammonia means lost fertilizer which is essential for growing crops and subsequently feeding the planet. Lost ammonia is a waste of nutrients and an economic burden for the farmer. The farmer needs to replenish lost nutrients through purchase of expensive, fossil-fuel based nitrogen fertilizer. Today’s industrial fertilizer value chain is costly and harmful to the environment. N2 Applied has developed a technology to produce nitrogen fertilizer on the farm, through fixing nitrogen from air and reaction with ammonia in manure or biogas digestate. The reaction stops the ammonia losses and increases the nitrogen content in the manure or digestate. It also removes the odor from the nitrogen enriched fertilizer product. N2’s technology enables the livestock farmer to recycle nitrogen and produce his own fertilizer with lower greenhouse gas emissions, improved resource efficiency and reduced cost. He will complement and may eventually substitute traditional fossil-fuel based industrial fertilizer. N2 Applied disrupts the fertilizer value chain, changing it from a linear to a circular model. The N2 plasma reactor fixates nitrogen from air by splitting the N2 and O2 molecules in air into N and O atoms forming nitrogen oxides. The nitrogen oxides are absorbed into liquid manure or biogas digestate and combined with free ammonia to form ammonium nitrate. Nitrogen oxides are the basis for nitric acid, which neutralizes the liquid by lowering the pH and is the key component for converting ammonia to a stable ammonium nitrate fertilizer. N2 Applied’s proprietary absorption system can be adapted to various types of manure or digestate. All N2 plasma reactors are connected to N2 Cloud, a digital environment where all production data is stored and analyzed. The cloud solution enables remote operation and maintenance of the reactors and forms the basis for value-added services to the farmer. Manure is a natural fertilizer containing all the nutrients required for plant growth. The content of nitrogen is however too low for a balanced fertilization for most crops. This disadvantage is further enhanced due to the loss of ammonia (NH3) during the storage and application of the manure. The root of the problem is the biological decomposition which releases ammonia. The best way to combat the ammonia loss is to treat the manure with a mix of nitrate and nitrite during storage and before application, converting the ammonia to a stable ammonium nitrate fertilizer. This can more than double the effective nitrogen content of the manure. 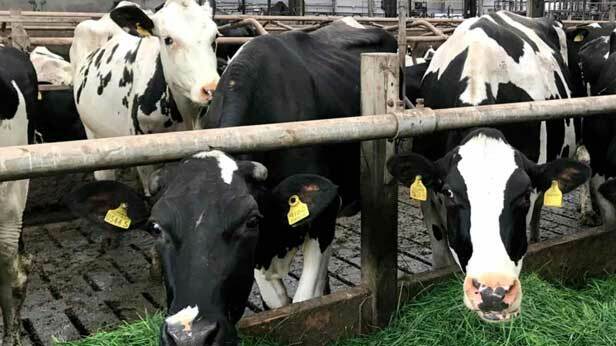 N2’s technology enables the livestock farmer to produce cost competitive, high quality nitrogen fertilizer from manure, air and renewable energy, directly on the farm. It reduces ammonia emissions and removes the odor from the nitrogen enriched fertilizer product. The farmer will complement and may eventually substitute traditional industrial fertilizer. Organic farming relies on fertilizers derived from organic origin such as manure, and places emphasis on techniques such as crop rotation. More generally, organic standards are designed to allow the use of naturally occurring substances while prohibiting or strictly limiting synthetic substances. Fertilization solely with untreated organic matter and biological nitrogen fixation – even at its most effective – leaves organic farming at a disadvantage compared to traditional farming practices using industrial fertilizer. 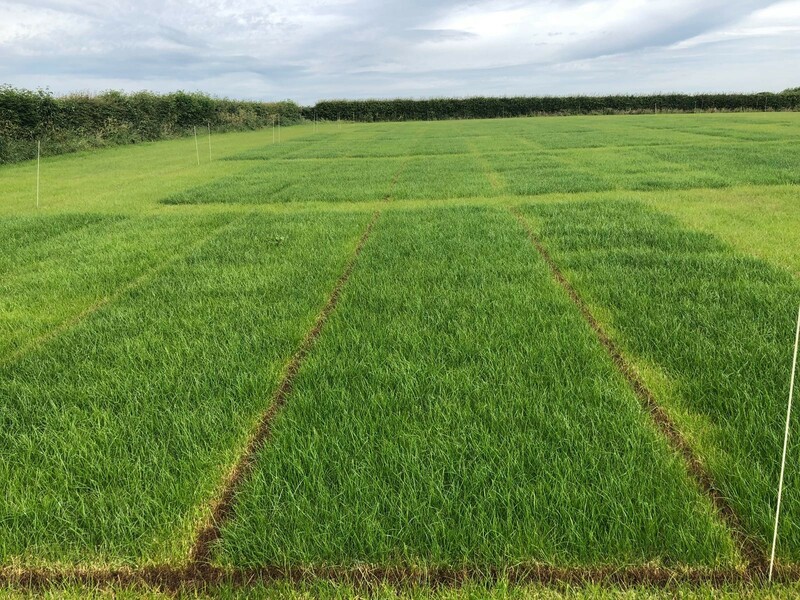 Without viable alternatives to increase nutrient content organically, a significant shortage of nitrogen reduces crop yield per acre and drives up cost. The N2 technology is boosting what nature is doing anyway – using only manure, air and renewable energy. Based on a “circular” concept, it allows organic farmers to recycle nitrogen and produce their own fertilizer with lower greenhouse gas emissions, improved resource efficiency and reduced cost. 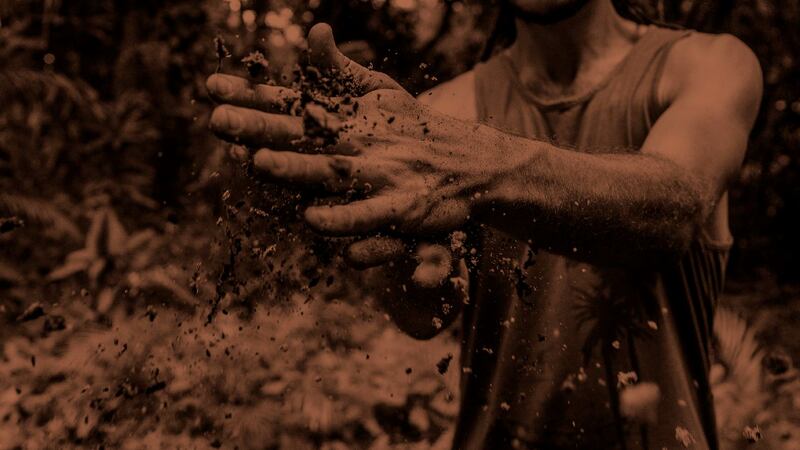 By providing a much sought-after new source of nitrogen, N2 creates new opportunities to combine resource management and sustainability principles of organic agriculture with the efficiency and crop yields up to now only achieved in traditional farming. Organic waste, such as manure or animal slurry, food wastes from domestic, commercial and industrial sources, and sewage sludge, is a resource for energy and nutrients. Biogas plants (anaerobic digesters) produce a methane rich gas and a digestate which is typically considered a waste or ends up as being used a soil improver. In a biogas plant, the energy from carbohydrates is converted to a gas mixture of methane and carbon dioxide. Biogas can be used to produce electricity and heat, or it can be further purified and used as a natural gas substitute or vehicle fuel. The nitrogen in the digestate is easily lost as volatile ammonia. Therefore, digestate does not give a balanced and effective nutrient mix to plants when applied as a fertilizer. The nutrient value of the digestate can be significantly improved by treating it with nitrate and nitrite. The nitrogen content can easily be doubled, resulting in a digestate with a value as a balanced fertilizer. For operators of biogas plants, securing an outlet for digestate is important to avoid disposal, potentially avoid gate fees, and maximize the output of the biogas plant. N2’s technology enables the operators of biogas plants to produce high quality nitrogen fertilizer from digestate and energy produced locally, enhancing overall value creation of the biogas plant. In many parts of the world, including emerging markets in Africa, Asia and Latin America, population growth is high while productivity in agriculture remains low. Arable land suffers from high rates of soil depletion, and infrastructure is often poor. Industrial fertilizer is often not available at affordable prices and therefore little used. At the same time, many of the most vulnerable regions in the developing world have the potential for abundant renewable energy, especially solar. 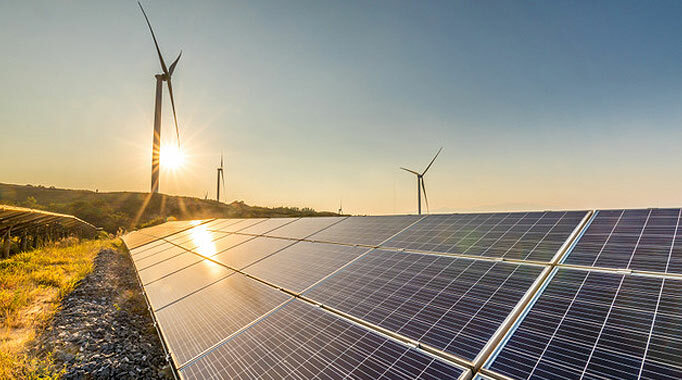 With the cost of local renewable energy rapidly decreasing, more and more communities previously not connected to the power grid – or being constrained by insufficient or unstable power supply – will have access to cheap energy. The N2 technology takes advantage of situations like these – utilizing locally produced renewable energy to produce cost competitive, high value fertilizer from manure and air. Due to the scalable and interruptible process, it can utilize power generated at peak times, and store its value in the form of fertilizer. Adding a flexible power offtake for example to a solar park, it can even out the load, reduce the need for investment in batteries, or provide the necessary scale to make an investment viable.